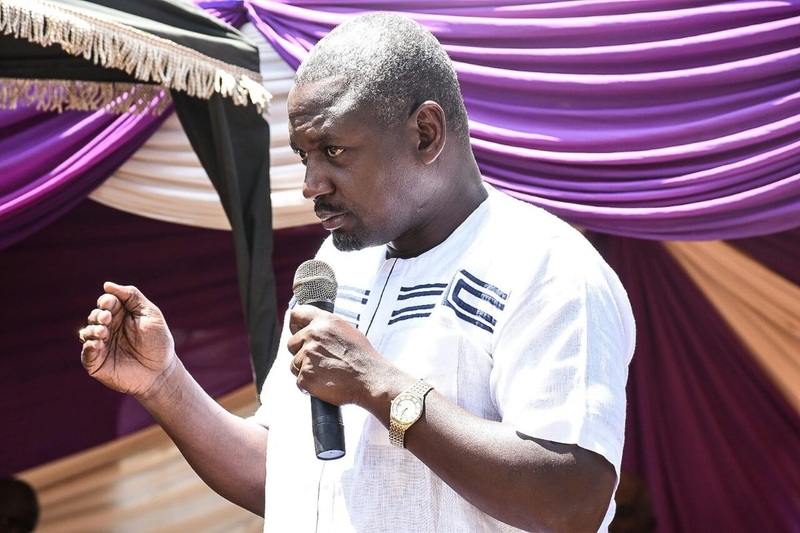 Monday December 10, 2018-Rarieda MP, Otiende Amollo, has said the current predicament facing many Kelenjins within the Government is a manifestation of how unfair positions have been distributed by the Jubilee regime. In a statement on social media, Amollo was emphatic that if the positions were fairly distributed, then the spirited war against graft would touch corrupt leaders from all the 43 tribes and not just Kalenjins who are currently the most affected in the war against corruption. “It is testament to how unfairly the distribution of these plum positions has been, otherwise we’ed be seeing equal opportunity prosecutions across the 43 tribes," said Amollo. This comes after Kalenjin leaders warned DPP, Noordin Haji, to stop profiling their community in the guise of fighting corruption.